Just because there are people from a certain race who do not treat us well doesn't mean the entire race are already against us. It is exactly the reason why stereotyping is a no-no. Despite President Rodrigo Duterte's undeniable and long standing conflict with the European Union (EU) and the International Criminal Court (ICC), Eurasia Future, a European news source, opines that the censorship of Duterte content online is nothing but some sort of a dictatorship. Eurasia Future, according to their website, is a 'multi-dimensional platform offering the latest news and analysis on the most important events shaping our world today' which focuses on the 'new political alignments of the Middle East, Syria and Iraq’s war against Takfiri terrorism, China and the emergence of One Belt—One Road, the shifting dynamics in South Asian alliances, South East Asia’s political and economic revolution, the Palestinian campaign for justice, Russia’s role as a Eurasian superpower, the decline of the US Dollar and much more'. With its writer who is also known for his appearances in Digital Divides together with Nedka Babliku, a show that offers unbiased and original heavy-hitting geo-political analysis on the world's biggest news stories with no holds barred, Adam Garrie criticized both the Facebook as well as Rappler and Vera Files due to their endeavor to meddle with the people's freedom of expression and filter what the readers see. 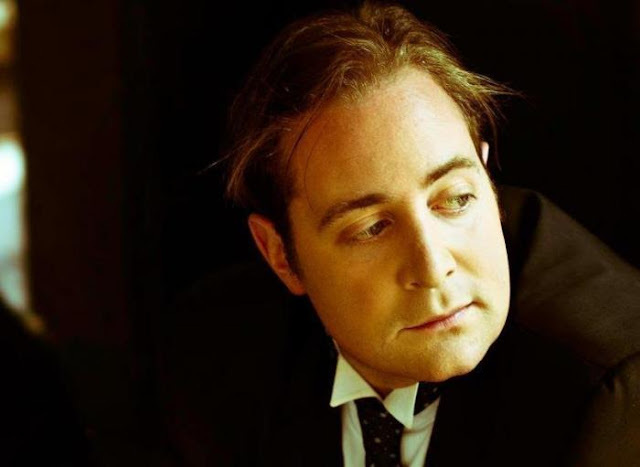 In his article entitled 'Media Oligarchs Think Filipinos Are Too Stupid to Stand Up For Their Rights – The Oligarchs Must be Proved Wrong', Garrie lambasted Facebook for its efforts to conduct 'fake checking', which is much known as fact-checking. According to Garrie, to censor political views is to go against Facebook's very own corporate line. On the same article, the journalist expressed his disappointment on the act of 'fake checking' and sees it as something that is not just irrelevant but most especially, a slapping insult to the Filipino people. '"Fake checking" process is not only unnecessary but it is an insult to the intelligence of grown men and woman who simply want to read, share and discuss news and opinion pieces as they see fit', he wrote. The latter continued that seeing and discussing non-censored materials and how people should digest the information that is being fed to them depends to them, and them alone, as it is their right. 'This is their unalienable right in a free society and of course it is up to intelligent people to separate factual information from disinformation, irrespective of the context', he wrote. In addition, he calls the Facebook's partnership with both Rappler and the Vera Files a 'dictatorship'. 'The news website Rappler and the organisation Vera Files are set to work with Facebook to determine what posts are factual and non-factual and in the process will offer Facebook guidelines as to which posts it should hide or delete and which Facebook users it should censor. 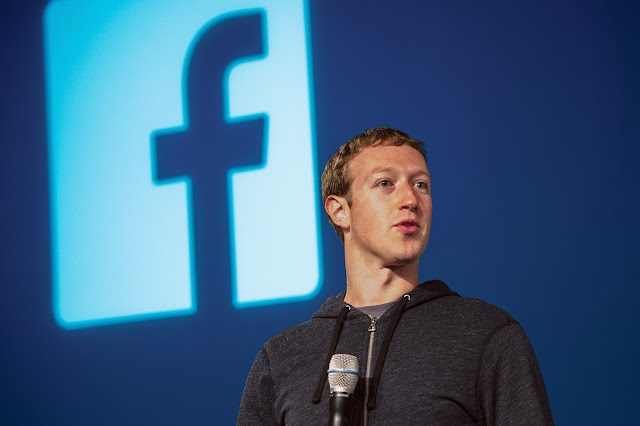 This is nothing short of corporate dictatorship and since corporations like Facebook are more powerful than some countries, they should be held to the same account as a nation when it comes to censoring people’s free speech', he said. 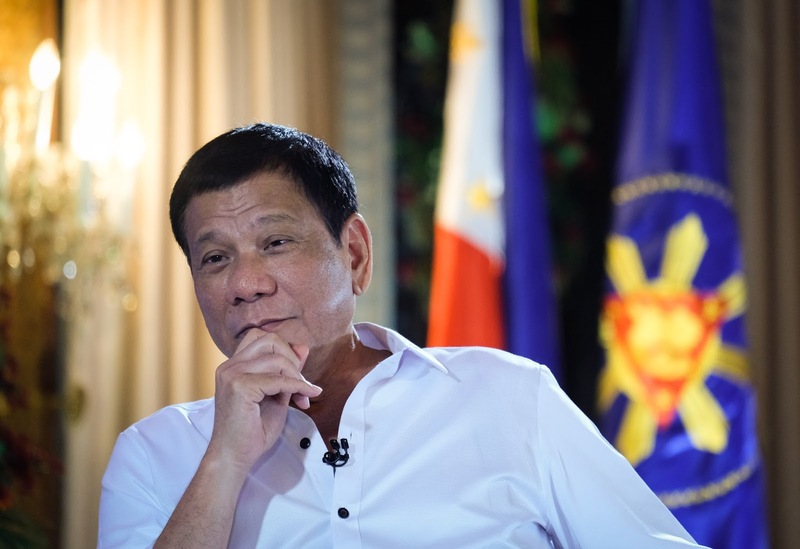 On the other hand, he highlighted that the two news sites in the country, Rappler and Vera Files, are 'famous for having a militantly anti-Duterte agenda'. Thus, we are gearing for 'crystal clear' results caused by this tactic. 'As Rappler and Vera Files are famous for having a militantly anti-Duterte agenda, the outcome of such a scheme is crystal clear', said Garrie. As part of a programme to censor political views which goes against its corporate line, Facebook’s owners have decided to implement a so-called “fake checking” regime which will hide or delete posts that do not get certified as “accurate” by Facebook’s corporate partners in The Philippines. Before going any further, it must be said that any such “fake checking” process is not only unnecessary but it is an insult to the intelligence of grown men and woman who simply want to read, share and discuss news and opinion pieces as they see fit. This is their unalienable right in a free society and of course it is up to intelligent people to separate factual information from disinformation, irrespective of the context. There is nothing in law which says that people must be automatically shielded from certain forms of information (including disinformation) by either private or public sectors. Furthermore, there are provisions in Philippine law which allow for freedom of speech. There exists a quote that is generally attributed to the Nazi propagandist Joseph Goebbels that states, “Accuse your enemy of that which you yourself are guilty”. There is no clearer example of this than a corporate/mainstream media complex partnering with Facebook in order to censor pro-Duterte content on social media, when these same corporate/mainstream media oligarchs behind the companies in question accuse President Duterte’s government of imposing censorship. While Duterte has not passed nor has he advocated for any censorship laws, Facebook is seeking to do just that and making matters far worse, they will be partnering with two entities famous for peddling false accusations against Duterte in relation to censorship. 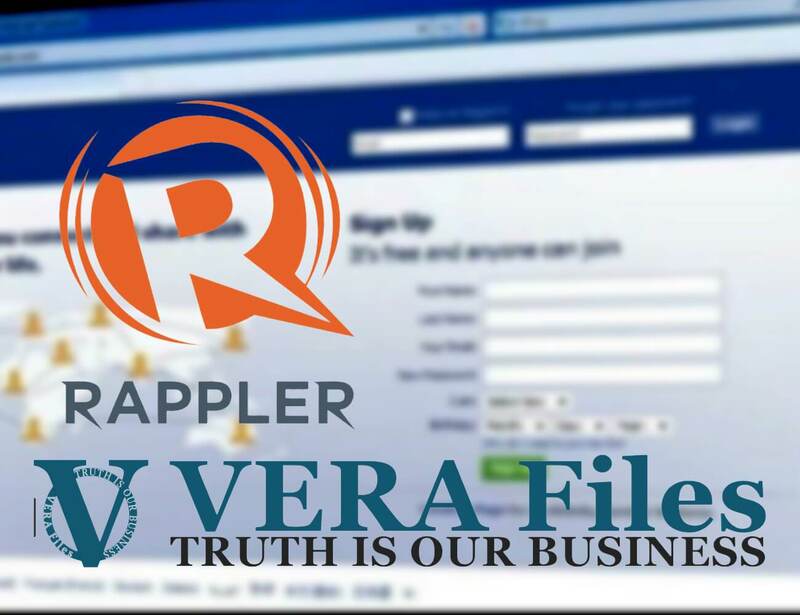 The news website Rappler and the organisation Vera Files are set to work with Facebook to determine what posts are factual and non-factual and in the process will offer Facebook guidelines as to which posts it should hide or delete and which Facebook users it should censor. This is nothing short of corporate dictatorship and since corporations like Facebook are more powerful than some countries, they should be held to the same account as a nation when it comes to censoring people’s free speech. As Rappler and Vera Files are famous for having a militantly anti-Duterte agenda, the outcome of such a scheme is crystal clear. While President Duterte is accused of being a “human rights violator” for cleansing the streets of dangerous criminals and narco-bandits, it is Facebook which is set to violate the human right to free speech among Filipinos. While Duterte is accused of trying to harass Rappler by enforcing well known laws regarding corporate governance, it is now Rappler that will be working with Facebook to shut down democratic debates among Duterte supporters. While Duterte wants to clean up the corporate oligarchy, Rappler and Vera Files have shown their true colours in partnering with a major foreign entity that is not answerable to the Filipino people and may well disregard all the laws and customs of The Philippines, just as the company does throughout the world, including in Europe. In this sense Rappler, Vera Files and Facebook are all guilty of the things which they have accused President Duterte of doing. Any sort of censorship of online content is an insult to the intelligence of the readers of this content, but it is adding insult to injury when two infamously biased sources are brought in to destroy the human rights of the Filipino people. Perhaps Filipinos should start a petition to bring those in charge of the guilty corporations in front of the International Criminal Court for violating human rights in The Philippines? This would be the ultimate twist in a continued battle against the free democratic will of the Philippine nation.